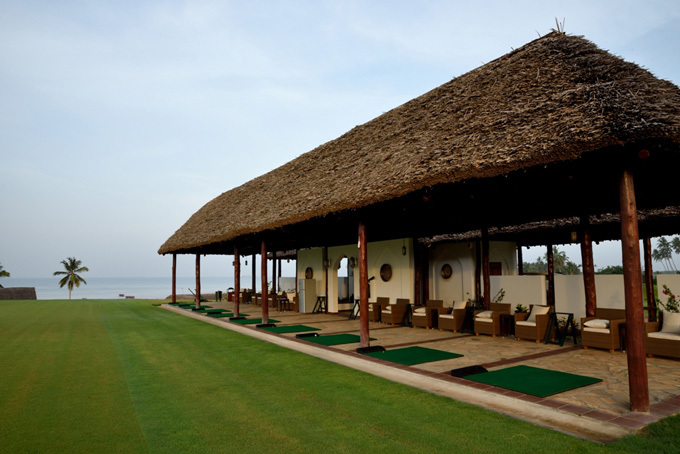 Sea Cliff Resort and Spa Golf Club boasts an international standard Driving Range and Practice Facility. The Driving Range and Practice Facility are within a short walking distance from the hotel and is adjacent to the Beach and Golf Club House. There are hired clubs, putters and wedges available for hire. For details please enquire in the Pro Shop. Golf balls are available at the range in buckets of 50. There is a fully qualified PGA professional available from 7am to 7pm each day.